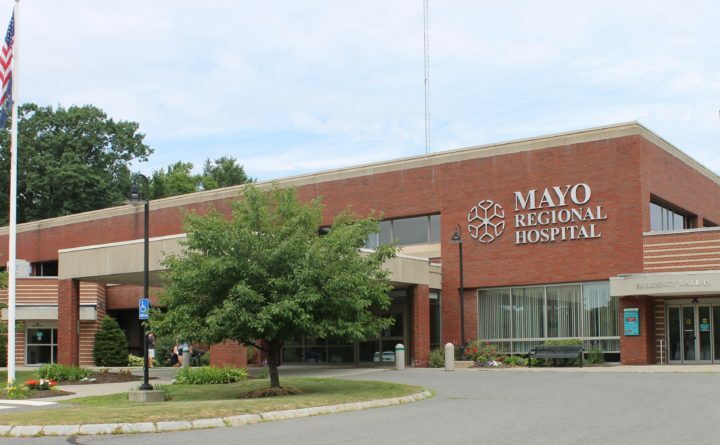 Justice Donald Marden issued his order on Tuesday, the same day Gerald S. Nessmann of Sebec sued Hospital Administrative District No. 4, the entity that oversees the Piscataquis County hospital. Nessmann, a member of the district’s board, asked that the proposed merger be put on hold until a hearing for a preliminary injunction seeking more information on the proposal can be held.